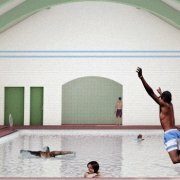 Govanhill Baths have been successful in receiving funding from the Regeneration Capital Grant Fund 2019/20 (RCGF), the joint Scottish Government and COSLA investment fund. 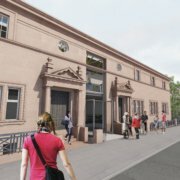 Funding of £2.15m will support Govanhill Baths Community Trust (GBCT) towards the aim of fully reopening our beloved baths for the local population and the people of Glasgow and key areas of this important Edwardian building to its original function. The refurbished spaces will also support the expansion of existing social enterprise initiatives for people in Govanhill, designed to respond to the needs of local people, providing opportunities for employment, volunteering and vocational development. 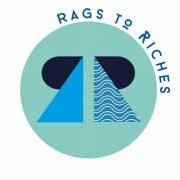 With all the funding now in place the refurbishment of the Baths can now begin in the summer of 2019. 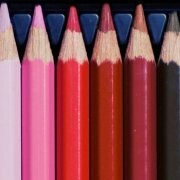 Fee: £500 (38 hours work @ £13.00 an hour) spread over 12 weeks. 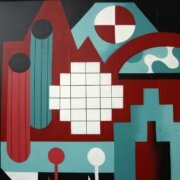 Possibility of continuation depending on funding. 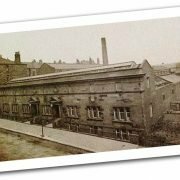 Location: Based at Govanhill Baths office and locations across Govanhill. 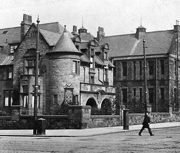 GBCT is looking for a Project Co-ordinator who is passionate about local history to oversee the research and delivery of a book on the local built heritage of Govanhill. If you wish to apply please email a CV and a cover letter, on no more than one side of A4, outlining your skills and experience relevant to the post to Fatima Uygun, Trust Manager. Loved and Lost: Govanhill’s Built Heritage project involves the production of a book identifying, investigating and celebrating some of the buildings and businesses in and around Govanhill that have played a significant role in the history of the area, many of which no longer exist while others have been transformed or repurposed for new activities. 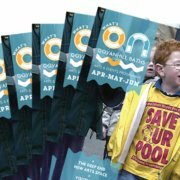 At Govanhill Baths, we’re very conscious of the historical significance of our building and in our engagement with the community we’ve consistently encouraged greater awareness of local history, not just of our own building but all the spaces and places that have been an integral part of Govanhill at one time or another. Our book will look at some of the buildings that have shaped the history of this unique area and help celebrate that history. 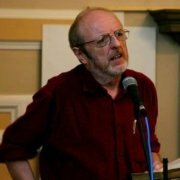 The publication will be launched as part of a community heritage conference (funding dependent) in August at the Govanhill Book Festival as part of the Govanhill International Festival and Carnival. 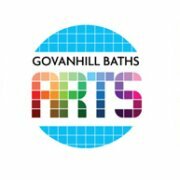 Govanhill Baths Community Trust has a new vacancy for a sessional Drawing Tutor. Job description can be downloaded in link below. Applications must be made by email by submitting a covering letter outlining how you meet the required skills and why you would like the post, a CV, and examples of your own work or website links. Closing date for applications is 5pm on the 15th January 2019.